Merry Christmas! | Aren't We All Just Tourists Here? Merry Christmas and a have a very happy holiday season.. 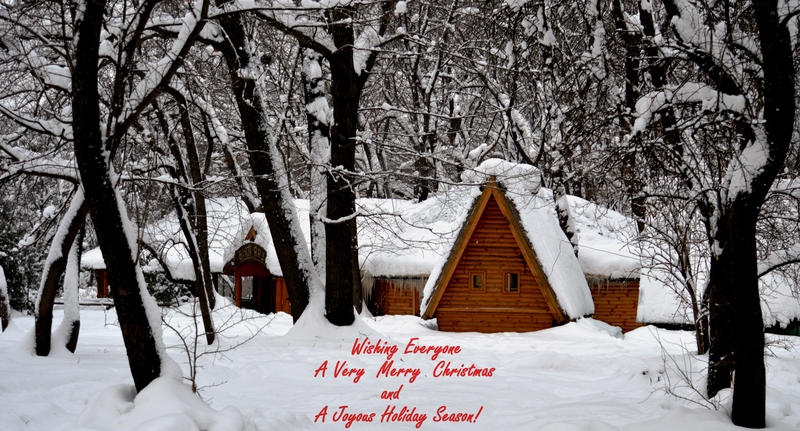 This entry was posted in Photography, Travel, Uncategorized and tagged cabin, Christmas, holiday, snow, trees by Steven. Bookmark the permalink.